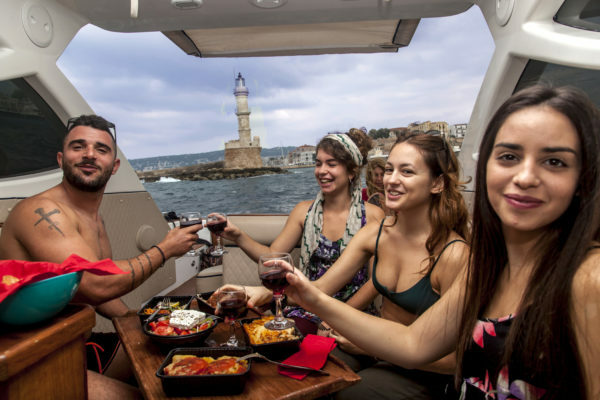 Sea Breeze Cruises offers to all visitors of Chania the possibility to enjoy unique and luxurious one-day exclusive boat tours during their holidays. 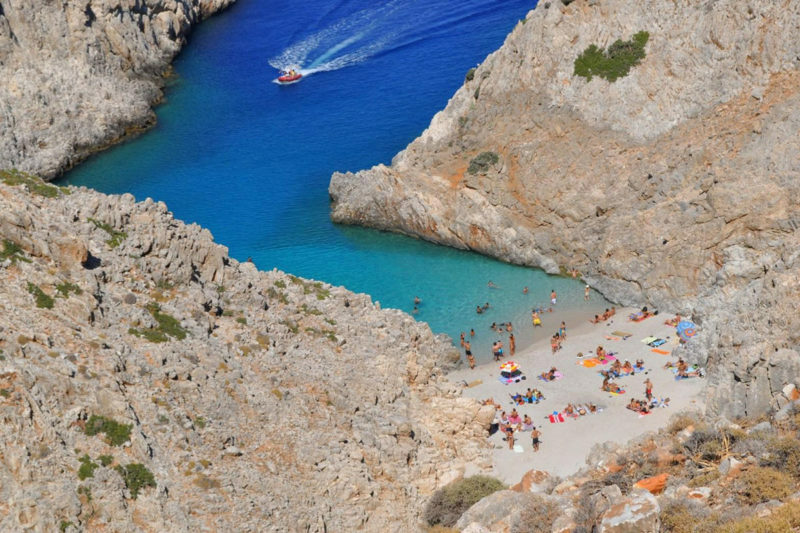 In that way, the visitors of Chania have the opportunity to know even the most distant and exotic beaches of the island. 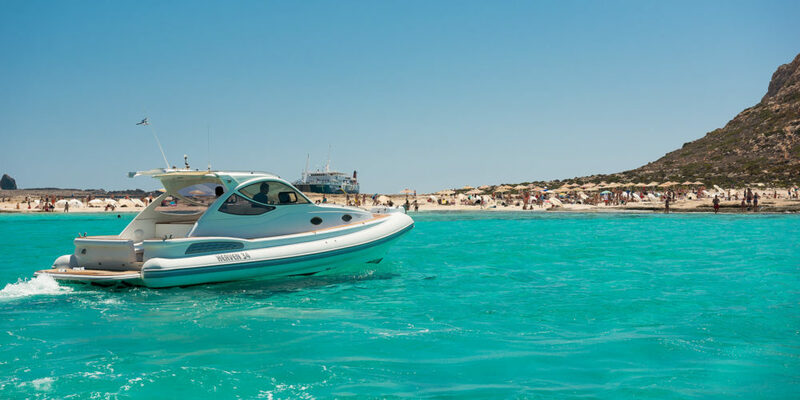 Sea Breeze Cruises offers a unique way to treat you to a piece of heaven. 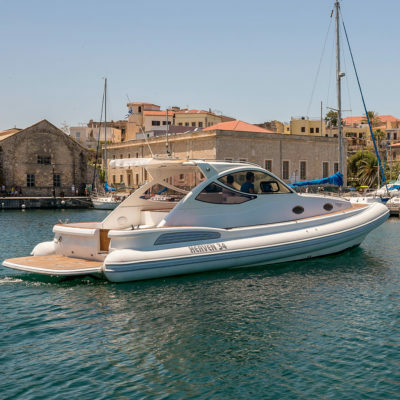 We start our day from the beautiful harbor of Chania, renowned for its important place in history from all eras. 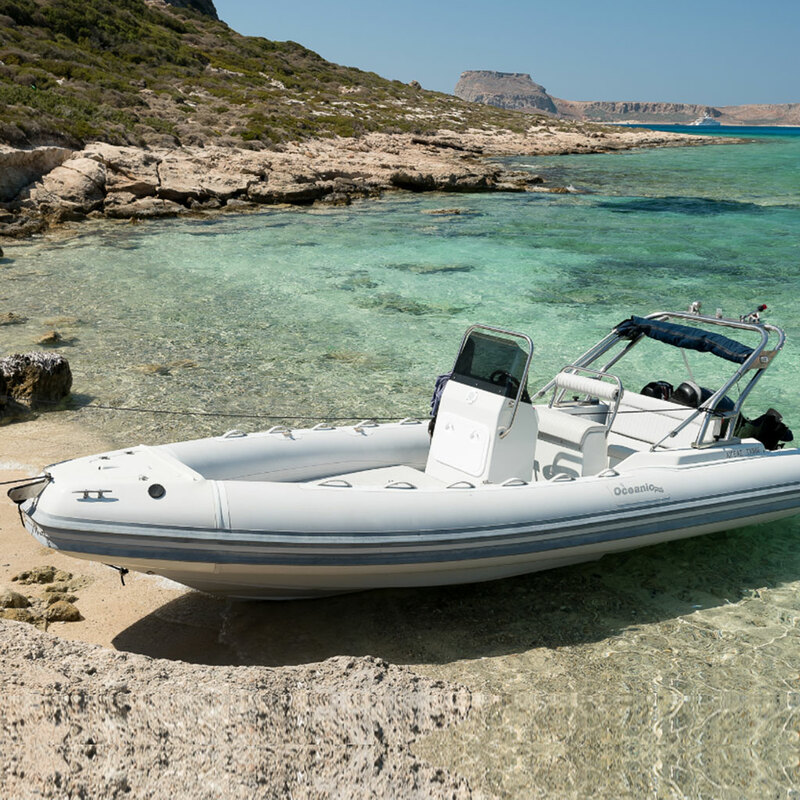 During your boat trip we will introduce you to the most breathtaking waters, where you will have the chance to discover the underwater world with the snorkeling equipment available to you. 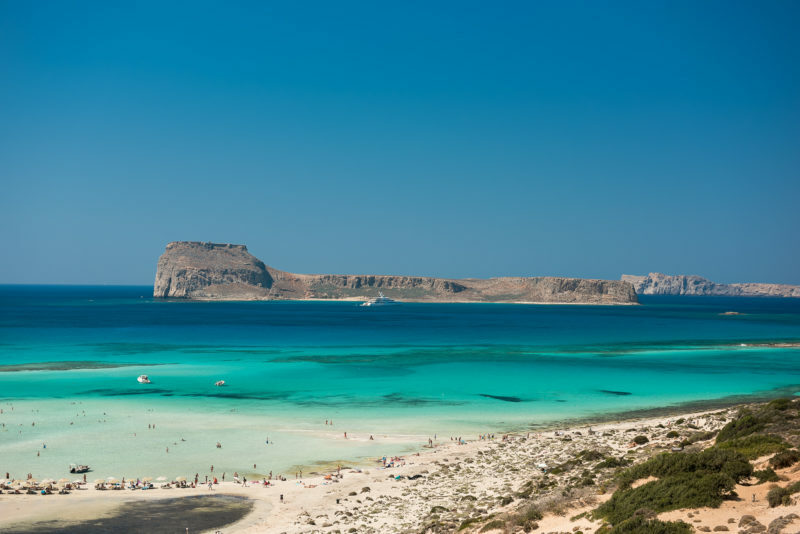 You will be enchanted with the most beautiful beaches from the Balos Lagoon to Thodorou Island all the while being spoiled with tastes of the Cretan cuisine. 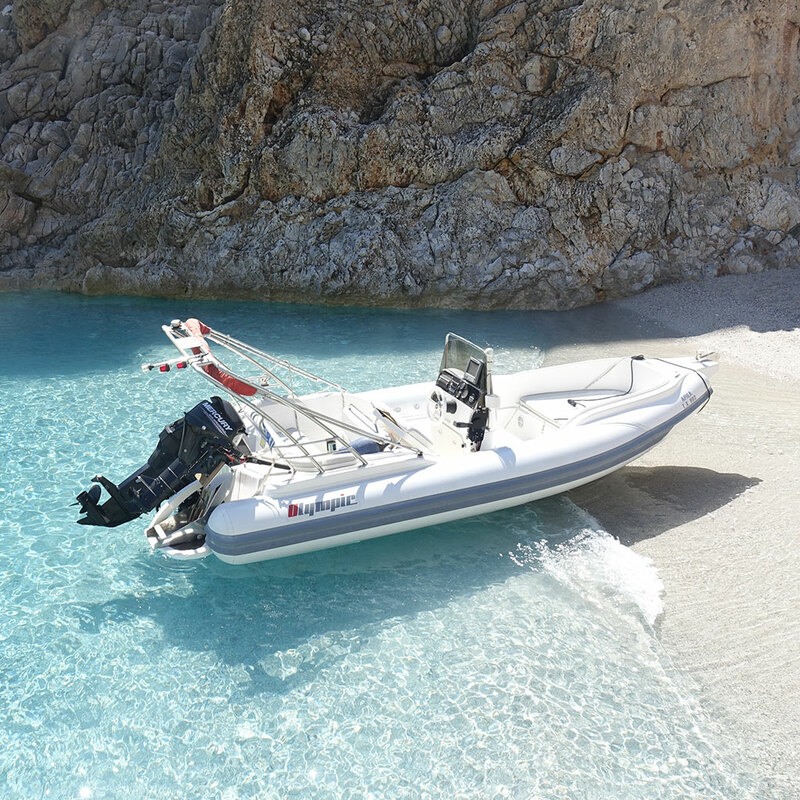 Menies is a beautiful secluded beach with pebbles and deep crystal blue waters. 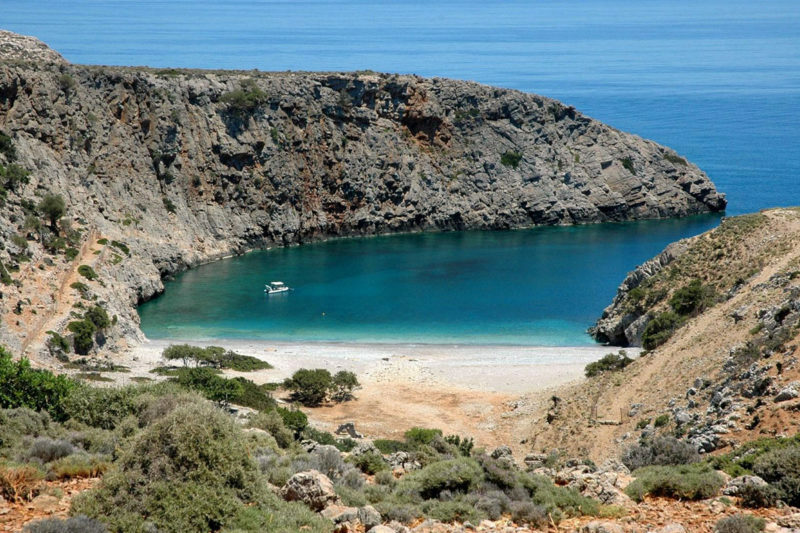 A historic island with ecological importance in preserving the protected species of the Cretan wild goat. 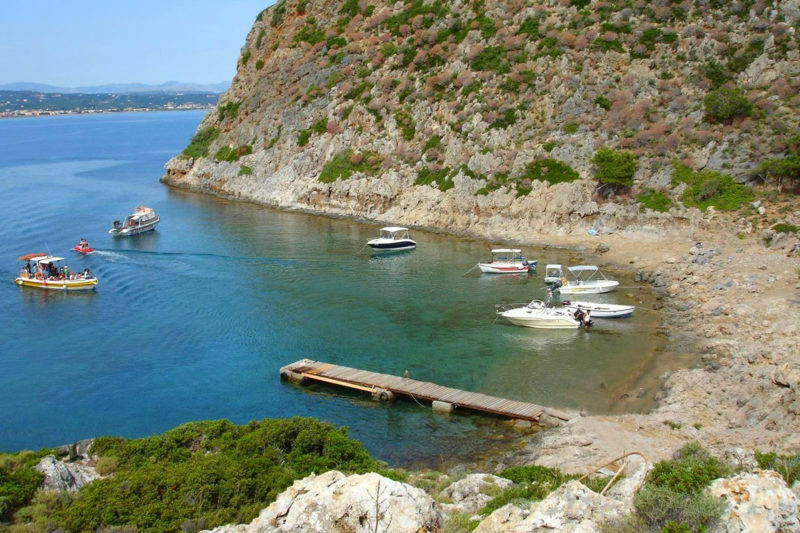 Three parallel narrow coves, well protected from the waves, after the wild landscape. 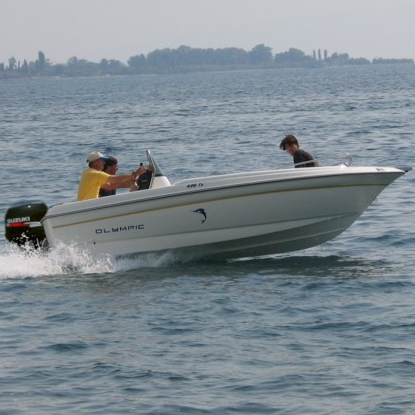 Comfortable, relaxed and mostly safe journey to the destination of your choice. 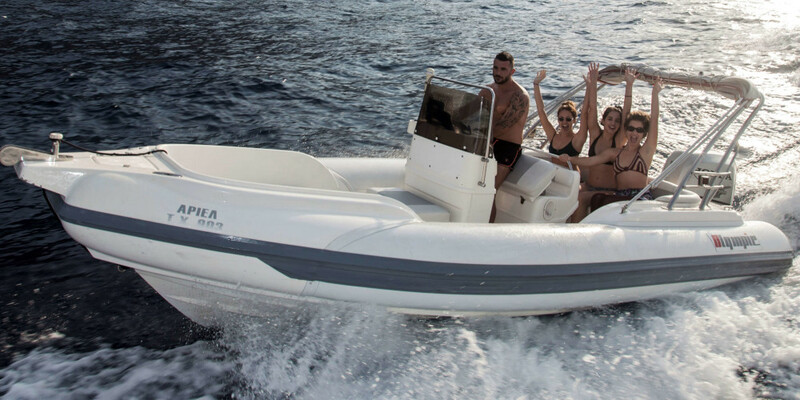 Rent a boat without a skipper (with boat driving license) and have fun on your own! 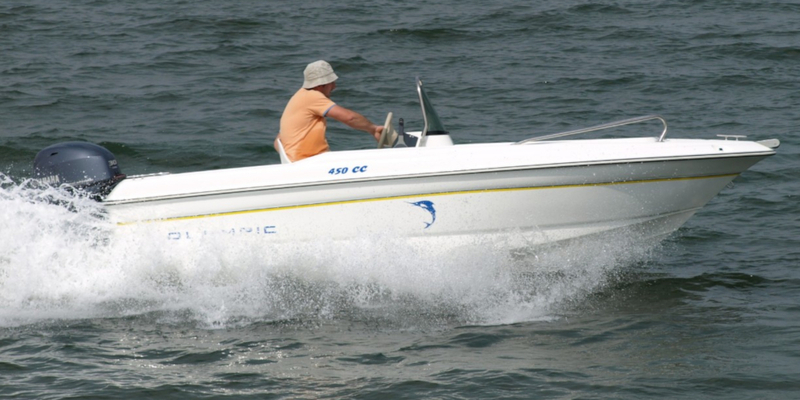 Rent a small boat without a skipper (without boat driving license) and have fun on your own!